God gave us the Bible so we can learn His truth: God made us to be His friends! The Bible is God’s true story. It tells us God made you and me to be His friends! Feed the Bible’s truth to your heart so you can learn from it. It will turn the lights on for your heart so you know who God is and what He’s done for you! 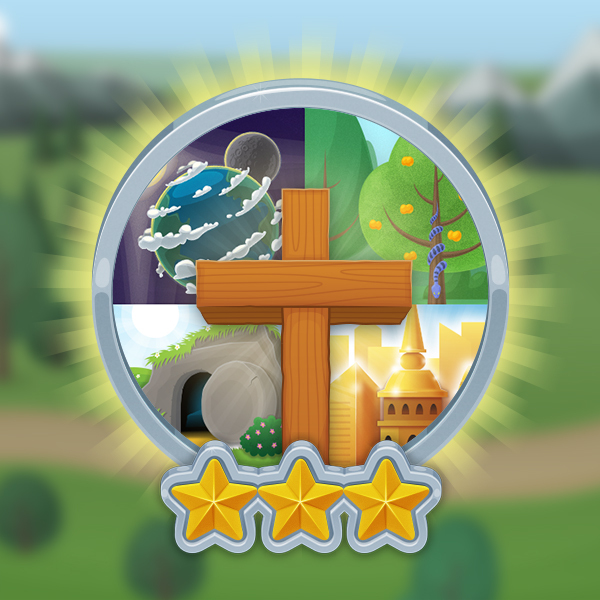 In addition to in-church lessons that follow the Bible App for Kids animated stories, preschoolers and their parents can also watch lessons and memorize verses at home in the corresponding Bible App for Kids app for iOS, Android, and Kindle. Visit www.bible.com/kids to download the app. **This curriculum was created at Life.Church and may contain references to internal programs and tools (like Roku) that are not available to Open Network users.